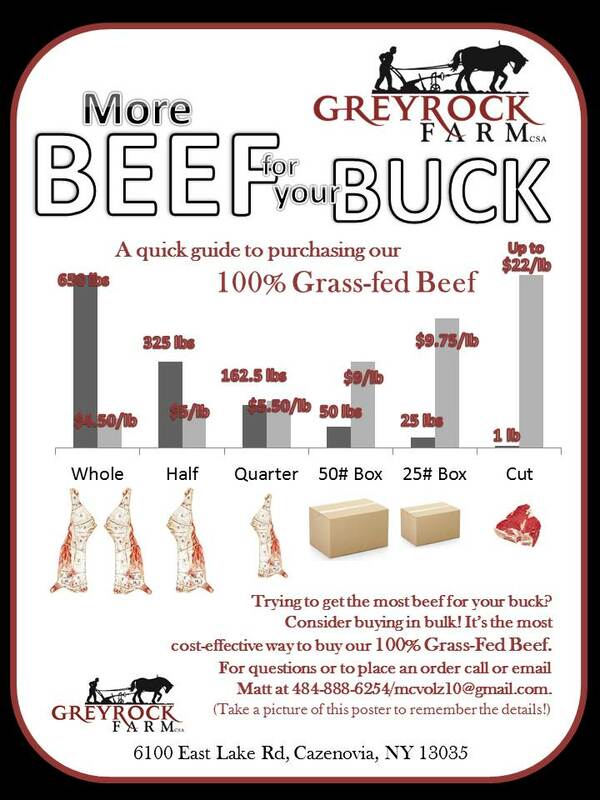 Get the Most Beef for Your Buck and Pork for Your Penny by buying in bulk! 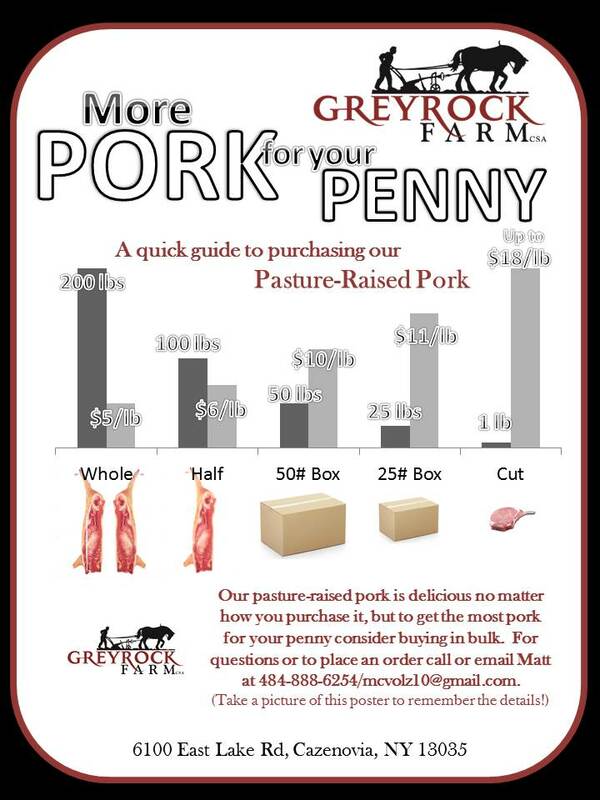 See our Beef and Pork pages for more info! 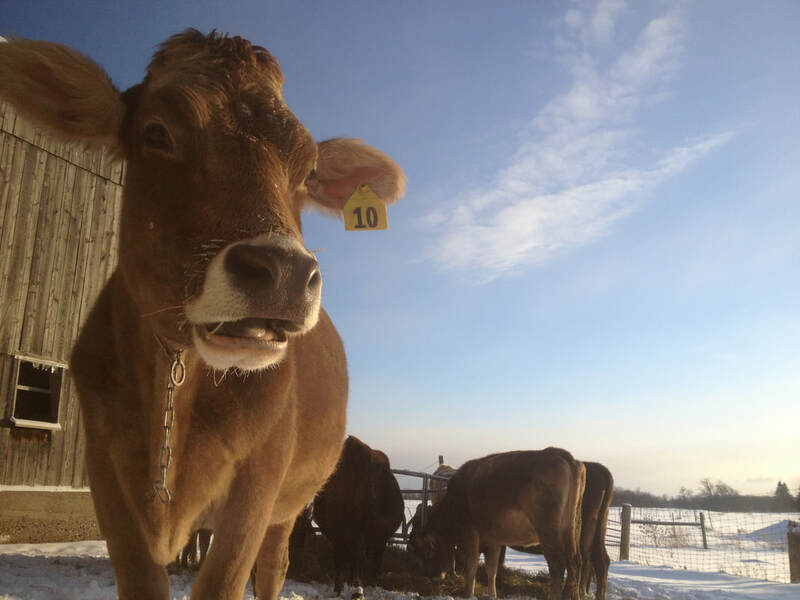 Our Raw Milk will be available again in mid-April! Just a few more weeks! Open 24/7/365 for milk (available mid-April - December), eggs, butter, cheese, yogurt, krauts, and more! Interested in keeping up to date with the farm? 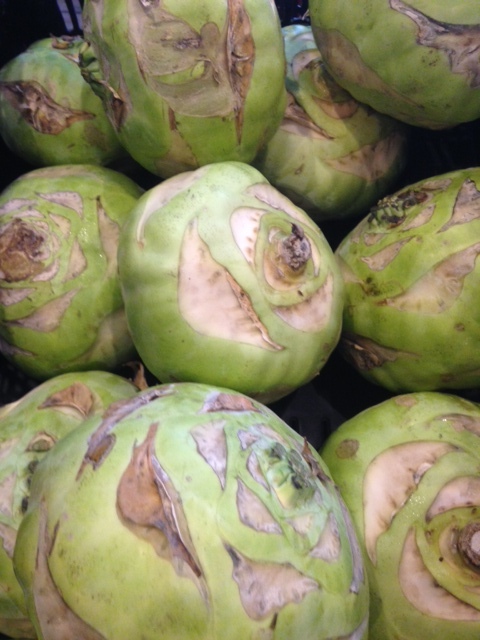 Each week we send out a newsletter with stories from the farm, information about what's fresh and in season, and recipes!